The new iPad Pro is out. It has thin bezels, no home button, Face ID and it’s more powerful than any other tablet in the market. It’s so powerful that Apple is daring to compare it with laptops in terms of performance (and sales). And yet, many tech media sites rushed to publish their favorite headline when it comes to the iPad: “it still cannot replace your laptop”. Well, I’m here to refute that idea; I replaced my laptop with an iPad Pro months ago. When Panos Panay announced the Surface Book on October 6, I was immediately intrigued by it: could Microsoft really make a great laptop on its first attempt? The Surface line needed 3 iterations to reach maturity, so would it be different this time? 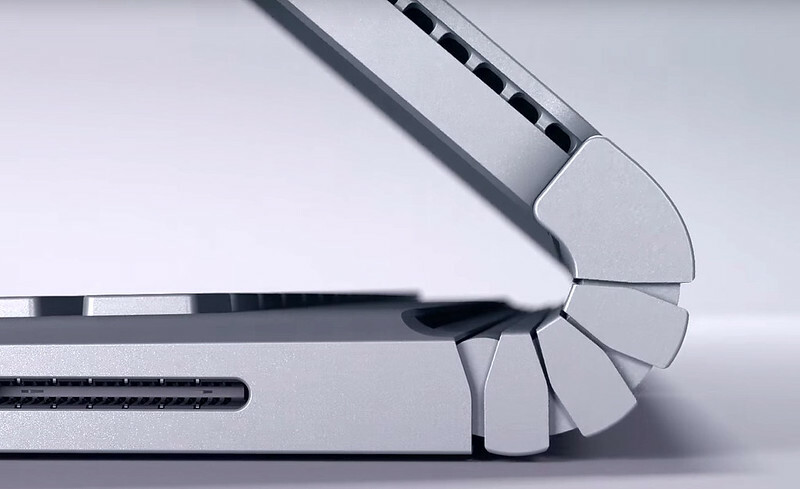 I preordered the Surface Book knowing that there would be quirks here and there (it’s a first-generation device after all), but I was excited to see if it was a true convertible. Would it feel like a real laptop while typing on the physical keyboard? Would it feel like a real tablet while holding it with one hand and tapping around with the other? You have probably heard about the announcements that Apple made on Wednesday around the Apple TV, iPhone 6S, iPad Pro… and the Apple Pencil. Putting aside whether or not the Apple Pencil is revolutionary, is it fair to bring back that image from 2007? I don’t think so. Steve Jobs’ words were uttered in a very different context, when people were used to interact with their incipient smartphones with a stylus (or with their nails). 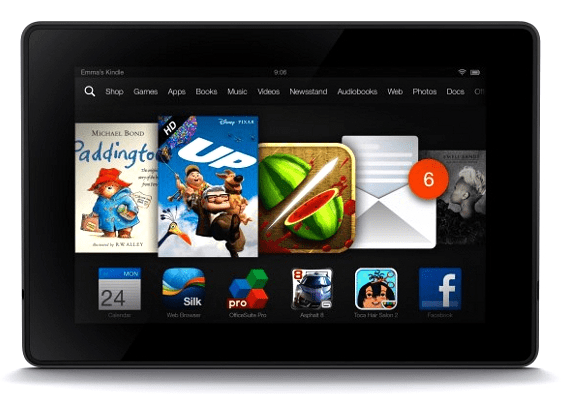 I’ve had the pleasure of using a new Kindle Fire HD for a week, and I have no doubt: it’s an awesome deal for just $139. There are a lot of reviews of the 7″ tablet, so I’ll simply focus on my thoughts on the product and Amazon itself.